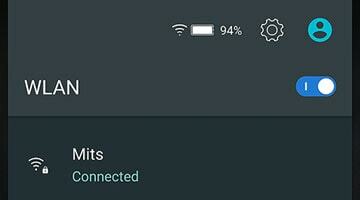 Do you know it is possible to change your wifi name (SSID) and wifi Password by using Android Mobile device easily. This method will work on all WiFi enabled computing devices. All you need is web browser and your device should be connected to the network, whose password you want to change. keeping your router password protected and changing the password regularly is an essential key to protecting your network and your data. It also keeps cheap neighbors from stealing your bandwidth. 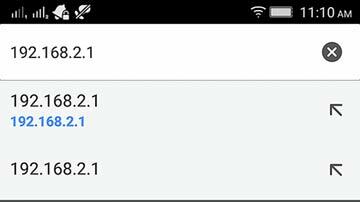 To learn how to change your wifi name and wifi password using Mobile device, continue reading. Step 1: Connect your wifi network in mobile device. 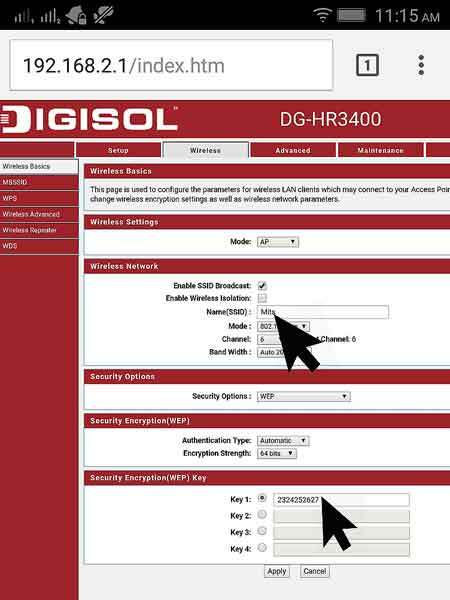 To open wifi configuration page, you will need wifi configuration IP address. It is generally located on your wifi modem/router. Slandered wifi IP addresses are “198.168.1.1”, “198.168.0.1” and “198.168.2.1”. Step 3: Open your internet web browser in your mobile device (Google Chrome) and type router IP address to address bar and press Enter. If you've changed the login in the past and forgot it, you will need to restart your modem by pressing reset button around 10 seconds. This will reset the settings to default. Once you are logged into your router, you will need to find the Wireless section of the configuration page. The exact name changes from manufacturer to manufacturer, but generally you are looking for a "Wireless" or "Wireless Settings/Setup" tab or button. Change wifi name (SSID); you can also see the wifi network name SSID box where you can put your wifi desired name. Change wifi password; look for the box related to “password”. You can enter a new password into this box. Now Click on APPLY or Save button. The router will take some to process the new change, with this all devices currently connected will be disconnected. You have to connect all devices again using new password. 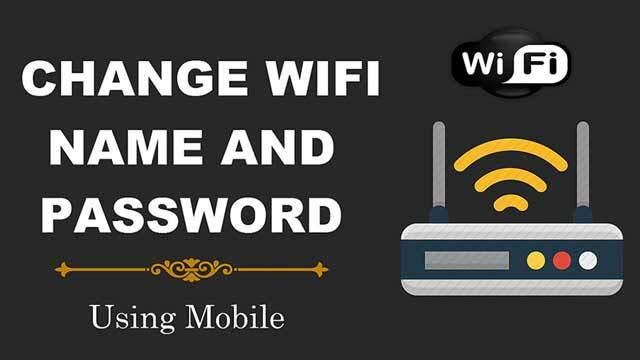 This was the today's blog on How to change wifi name and password using Mobile device. If you have any query please let us know in comments! Happy Learning! It is possible to change your wifi name (SSID) and wifi Password by using Mobile device easily..Change Your Router’s Username and Password..People may want to change a default Wi-Fi name for any of several reasons: to avoid ...Learn how to update your Wi-Fi network name (SSID) and password (network key) to help protect your..All you need is web browser and your device should be connected to the network, whose password you want to change..